Laptop, PC System and Apple Mac Repairs at Oxford Mobiles & Computers Ltd.
For our computer services, we are regarded as the “go-to” choice by local businesses, IT Managers, Teachers, Students and home users, throughout Oxford and Oxfordshire. We provide friendly customer service; our highly-competent technicians (Microsoft and Apple Mac Qualified) work fast to get your equipment serviced and ready as quick as possible. We do not inflate our prices and take pride in our low charges. We are established & Highly reputed skills & developed a unique systematic approach in providing the highest levels of professional computer servicing at very low costs. 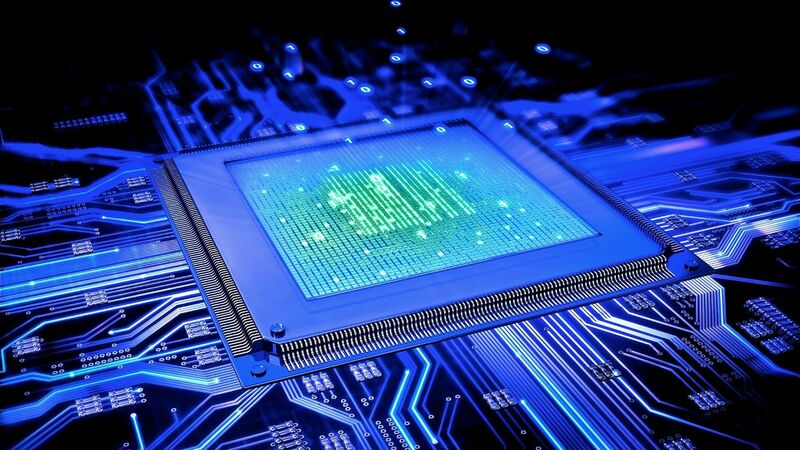 We have proven, in these years, to be a great source for satisfying computing needs and solving the most complex Hardware problems e.g; Components Level, Sound, No Display, Graphics, Motherboard, Liquid or Water Damaged, Software related issues, Reinstallation, Data Recovery, Software and Network Wifi, Broadband etc. Thorough inspection of your hardware and software to attempt a detailed and accurate identification of the problems/errors. An inspection is a free service when followed up with either a repair or upgrade service, as a stand-alone service the cost varies between £20.00 – £30.00. We agree a quote with you before starting the service. This includes repairing a huge range of software and hardware based faults and cleaning your system of malicious software (such as Viruses, spyware, Trojans). This is our most popular service; it covers almost all areas of computer/laptop faults, from the simplest to the most complex problems. The standard cost is £30.00 – £45.00 excluding cost of any needed parts (subject to your approval). RAM upgrade installation + testing is free (for PC & laptop). Other hardware upgrades and testing to desktops and laptops normally are charged at £15.00. This price excludes cost of hardware parts (only applicable if purchased from us). Professionaly have your computer parts assembled & tested by our technicians at our workshop. You can purchase the parts from us or from elsewhere. Required parts: computer case, PSU, motherboard, CPU, CPU fan/heatsink, RAM. The cost is £20.00 – £30.00. We are normally able to obtain rare parts and components for computers and laptops. We can also get new/rare models of laptops and hardware parts thanks to our long lasting business relationships with our distributors. We commonly order laptop LCD screens, inverters, batteries, hinges, keyboards and more. Contact us for information, quotes and ETA. Bring your faulty equipment in to our store anytime between 10:00am – 6:00pm, (Monday – Saturday & Sunday 11:00 am -4:00 pm) and one of our staff members will log your machine in to our service queue. You do not need to pre-arrange your Appointment.